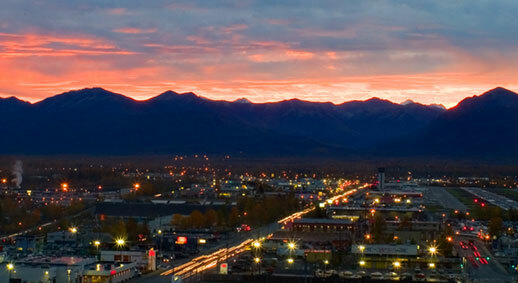 Anchorage, AK- We are proud to call Alaska home. From our office in Anchorage, Alaska we serve customers from Ketchikan to the North Slope, from Juneau to the Aleutian Islands. We are one of the few companies in Alaska with local employees and equipment ready for all of your testing needs. Alaska is home to The Alliance Advantage.